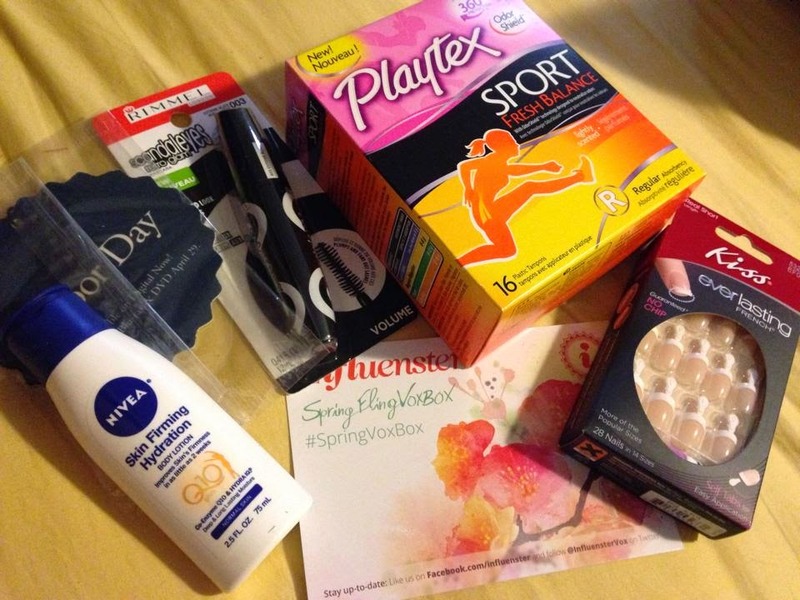 We just got our SpringFling VoxBox from Influenster, and I am loving it! Fun items from some great brands! The best part? It is FREE!!!! Just sign up at Influenster, start earning badges-- and you will be on your way to your OWN VoxBox! Just go to: http://www.influenster.com/ and sign up!